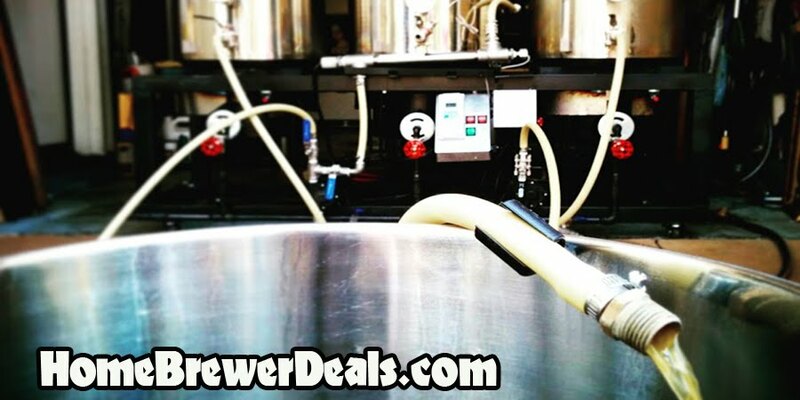 Coupon Description: MoreBeer.com is currently has a coupon for a Stainless Steel Brewing Fermenter. Act now and upgrade your home brewery with this stainless steel 7 Gallon Brew Bucket Homebrewing Fermenter. You will enjoy many of the benefits of a stainless conical fermenter but at a fraction of the price. This stainless steel carboy is made by SS BrewTech from 304 Stainless Steel.